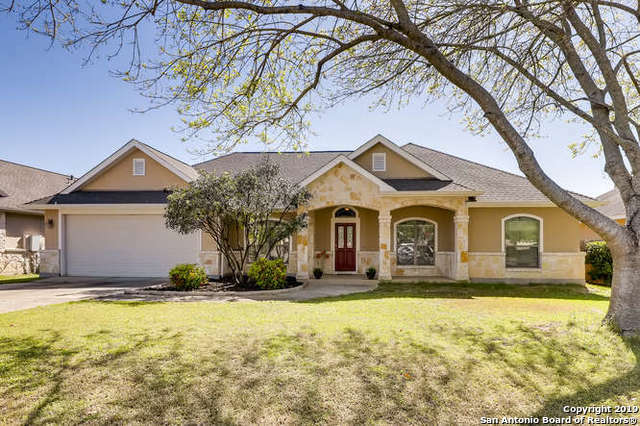 All English Oaks homes currently listed for sale in Boerne as of 04/26/2019 are shown below. You can change the search criteria at any time by pressing the 'Change Search' button below. "CUSTOM HOME IN BOERNE! 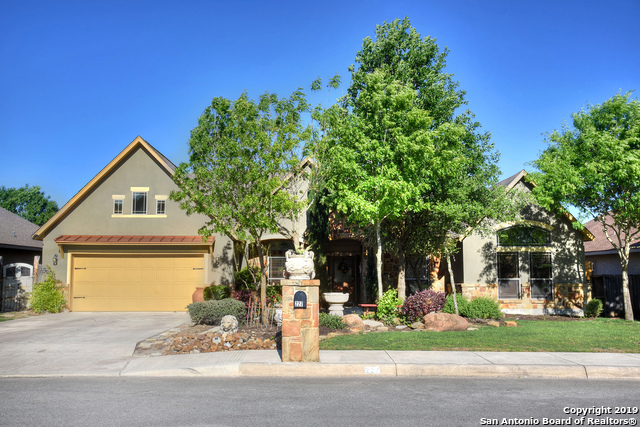 Gorgeous two-story home in serene community of English Oaks. Featuring 4 bd/4 ba + executive study w/ over 3500 sf. Stone & wood-accented architecture! Formal dining & open living space are ideal to host your favorite gatherings. Gleaming granite counters, built-in SS appliances, & abundant cabinet space for the Chef. Private master suite down w/ oversized closet! Covered patio for Texas BBQ. Spacious gameroom & secondary bedrooms up. Outstanding Boerne ISD! 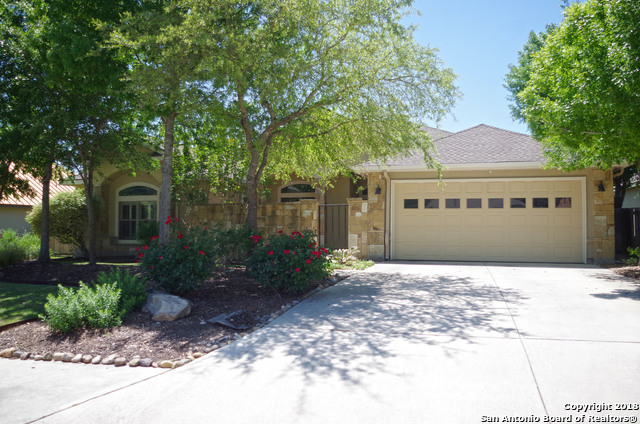 Study as opt 5"
"Beautiful, 4bedroom/3bath, custom home in highly desirable English Oaks. This home boasts high ceilings and gorgeous interior rock work. Spacious living room with rock fireplace and hardwood floors. Large kitchen with easy access to and from back patio, perfect for those summer Bar-B-Q's. Enjoy the covered patio and endless shade from many mature trees. Minutes to YMCA and schools." 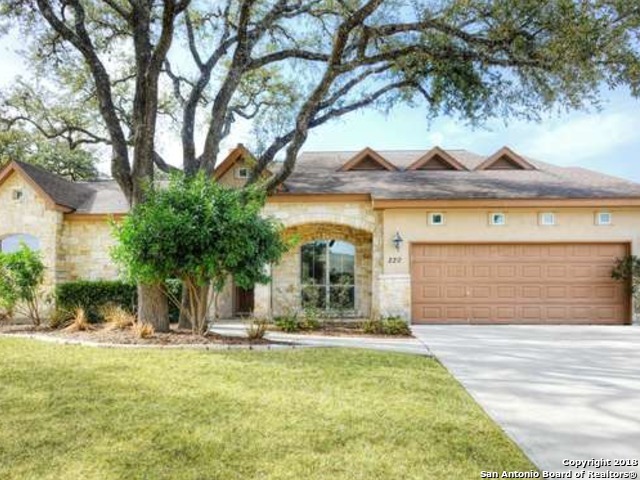 "Beautiful Hill Country Home sits in downtown Boerne in English Oaks Privacy and mature large oak trees! Breathtaking! Tray and Coffered ten foot ceilings, art niches, crown molding, throughout home. Kitchen opens to family room and morning room, oversized island, custom cabinets with matching vent hood, custom tile and backsplash, Stainless Steel Jenn Air appliances, double ovens, walk-in pantry. Laundry room inside house, accessible room Master Suite. Master Suite with 8X14 walk-in closet, dou"
"This custom home's interior has been freshly painted and carpeted and is ready for immediate move-in! Beautiful granite counter tops, Master Suite down, tile throughout except carpet in bedrooms, wood floors in study/office, rock fireplace, over-sized island in kitchen, plenty of counter space, separate breakfast area, eat at Kitchen and formal dining room. Many mature trees, pergola covered rear patio and cedar privacy fenced back yard. Close to schools, shopping, YMCA. 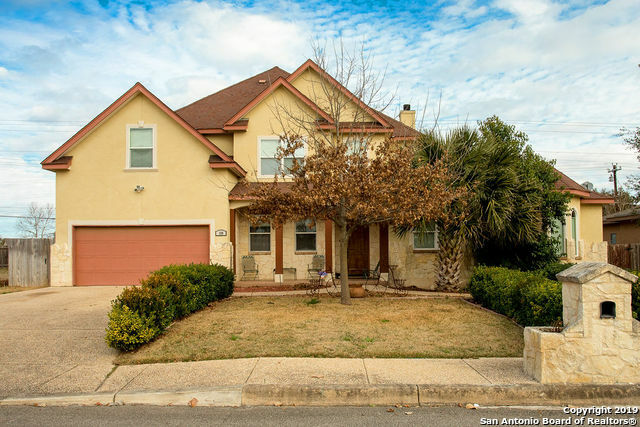 Great home, great locat"
"You or your family will find this lovely 4 bedroom 2.5 bath home located in Boerne an absolute joy to live in. Tucked in a well established neighborhood you will be only minutes from I-10 where you can be at world class shopping venues in 20 minutes or less, Grocery Shopping, emergency centers and some of the most amazing outdoor activity areas in the state of Texas. Recently remodeled in Dec 2017 the home is in excellent condition and is waiting for a new owner to love it. It even has a screene"
"Desirable Boerne ISD! Best priced home in the neighborhood! Beautiful one story 3/2/2 home with split floor plan and office. Flooring includes stained concrete that could be tiled, replaced w/ hardwood or leave as is. The living room has a gorgeous rock fireplace. Enjoy BBQ's on your patio with deck.... and room to install a hot tub. Located on a cul de sac allowing for ultimate privacy = no thru traffic. Easy access with a couple of ways to get to the home. Don't let your clients miss this cu"